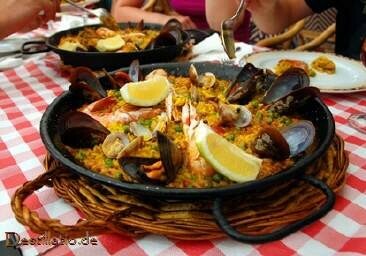 You love paella and would like to cook for up to 25 people? 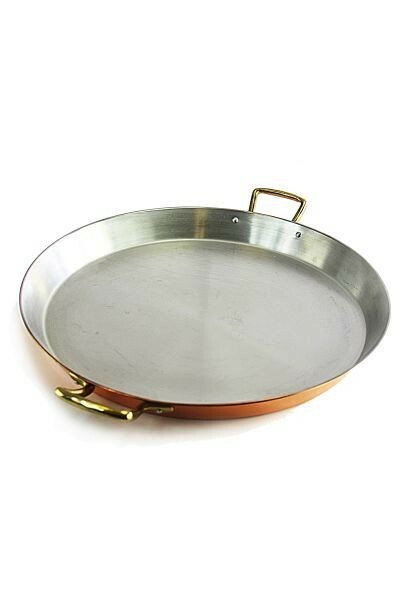 Then this 65 cm enamelled family-size pan is exactly the right one for you. 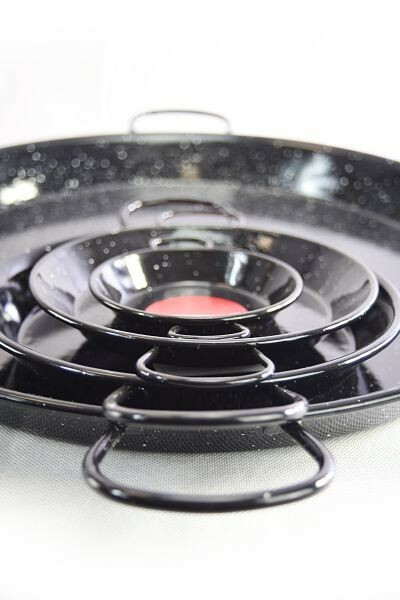 Would you like to cook delicious paella at home? 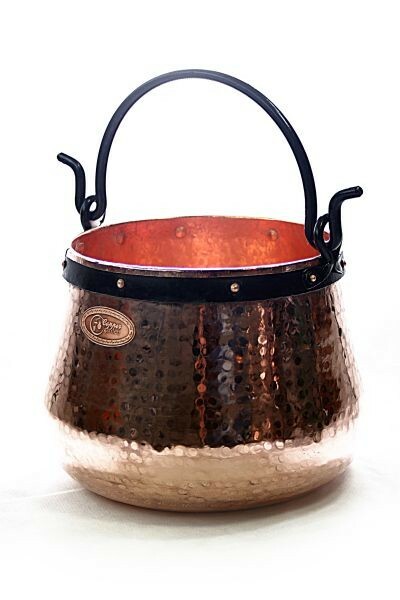 Or are you looking for a traditional pan which is also suitable for serving? 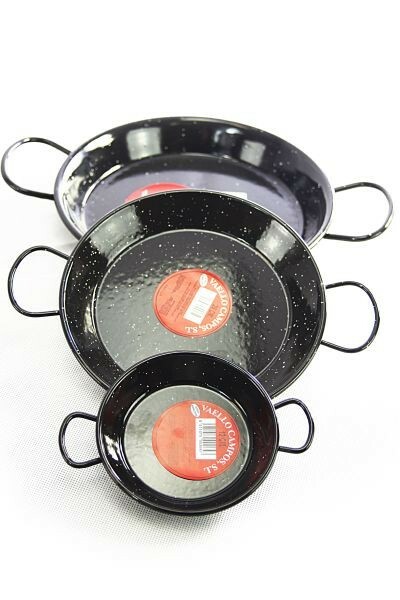 You can get the original Spanish paella pan from us - this typical black enamelled pan is a long-lasting purchase. 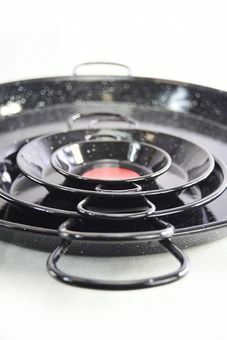 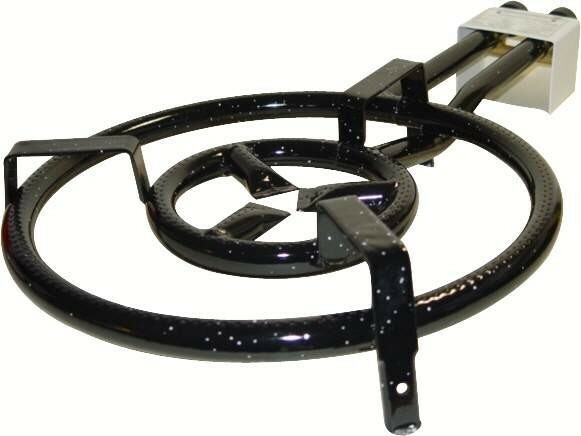 All paella pans are usually immediately available (as well as the appropriate Spanish paella gas burner). 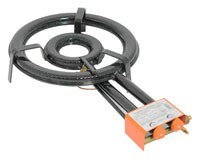 Direct delivery is from our own warehouse in the middle of Gernmany. 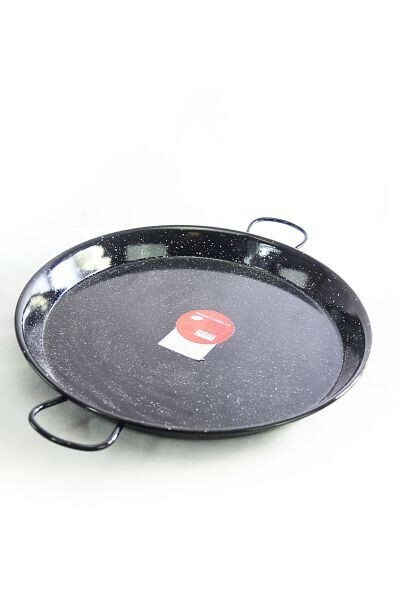 These large paella pans have a diameter of 65 cm and are ideally suitable for cooking and serving from 16 to 25 people (depending on appetite).